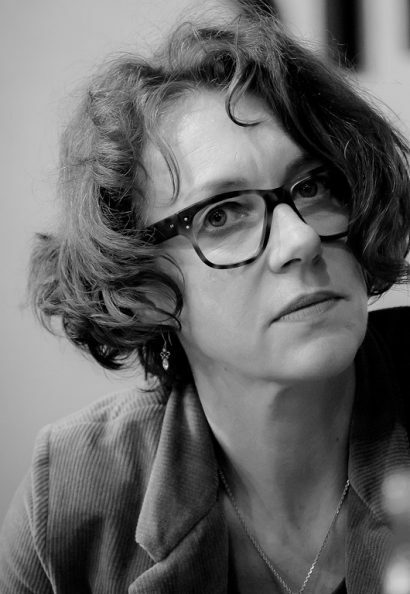 Ulrike Guérot (Germany, 1964) is a German political thinker. In 2007 she opened the Berlin office of the European Council on Foreign Relations (ECFR) and subsequently served as its director. She is the founder and director of the European Democracy Lab, which is a think tank generating innovative ideas for Europe and explores an alternative conception of the European polity. In 2013 she co-wrote the “Manifesto for a European Republic” where she proposed a Plan B for Europe; The European Republic, which aims to democratise the EU and tries to get European citizens involved in EU politics.